I've recently discovered and started using this product in some of my dishes-it's delicious! 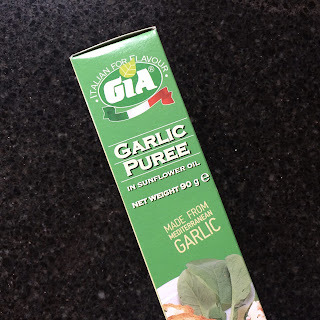 Although I love the fresh stuff too, this garlic puree adds a wonderful, tasty garlic flavour to dishes without that very strong flavour you get from raw garlic. The puree comes boxed. Inside you'll find a tube. 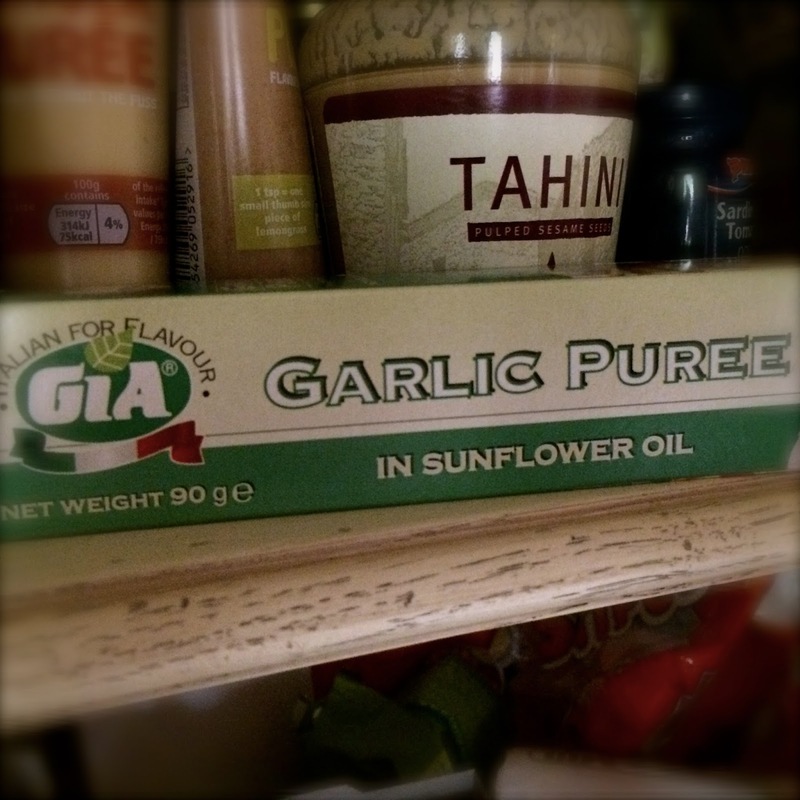 Once open keep it in the fridge-it last a while as it's preserved in sunflower oil. 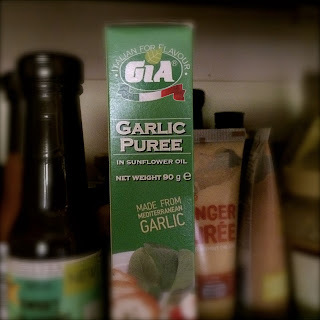 It's 0sp/20kcal per teaspoon, so if you use 2 teaspoons or 1 tablespoon you'll need to charge 1sp. 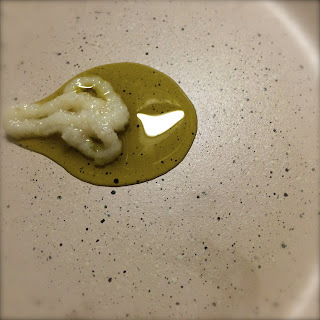 You can add a teaspoonful to a teaspoon of avocado oil for 1sp/60kcal before frying, or add a teaspoonful to salad dressing-I love it with tahini and yoghurt as a dip or dressing. Obviously you can add it to all sorts of soups and sauces too. A lovely and reasonably-priced seasoning to keep in your larder. 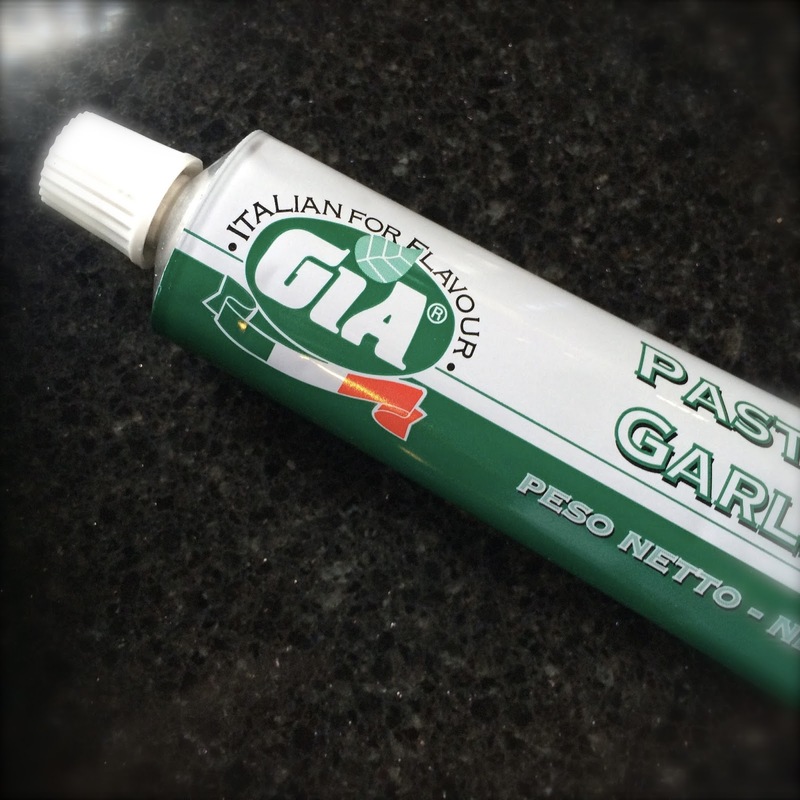 This particular brand is around 80p a tube-you'll find lots of alternatives wherever you shop.